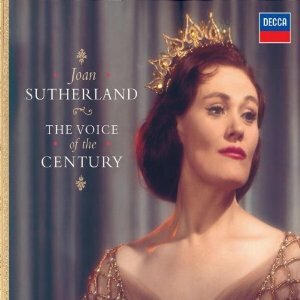 Regarded as one of the finest opera singers of the 20th Century - Dame Joan Sutherland was known for her remarkable technique, and her voice of intense warmth and startling range. Joan Sutherland received acclaim, not just for her singing ability but also her warmth and down to earth manner. She would never refuse to meet her public after a performance and take time to chat and sign programmes.